For initial enquiries, please fill in our enquiry form so that we can best respond to your service needs. 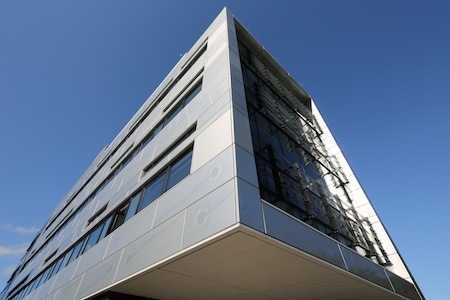 Our principal laboratories and data analysis suites are located to the north-west of Glasgow, housed in the Wolfson Wohl Cancer Research Centre on the University's Garscube campus. 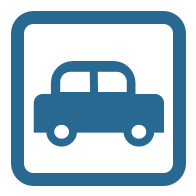 Parking facilities are available for visitors arriving by car. 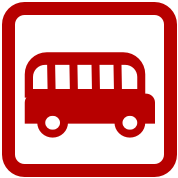 In addition, a range of options are open to visitors travelling by public transport. Westerton train station and Maryhill train station are both approximately a 15-minute walk away from our main Garscube offices. Timetables and service updates are available from ScotRail. Citybus service 15 travels from Glasgow Central Station in the city centre via the main University campus at Gilmorehill, stopping on Switchback Road directly opposite our Garscube facility. 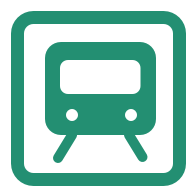 Timetables and service updates are available from Glasgow Citybus. 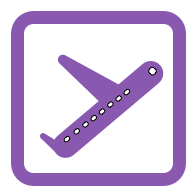 Glasgow Airport handles both international and domestic flights, and is located within easy access of our offices. Visitors arriving at the airport are advised to journey on to Glasgow Polyomics by taxi, which should take approximately 25 minutes to reach the Garscube campus. Visitors arriving via Prestwick Airport are advised to journey first by train to Glasgow Central Station, and then take a taxi to our offices on the Garscube campus. Visitors arriving by car should enter the Garscube campus via the main entrance on Switchback Road. Visitors travelling from Edinburgh are advised to exit the M8 at junction J17, follow the signs for the A82 (Great Western Road) until reaching Anniesland Cross, and then turn right into the A739 (Bearsden Road) to connect with Switchback Road.